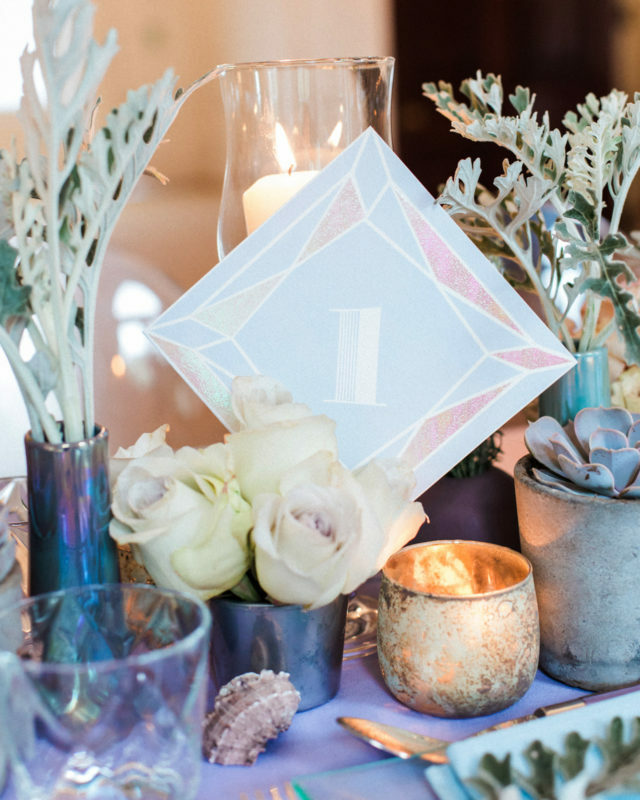 With another wedding season right around the corner, we’ve been thinking about all the exciting decor trends that will soon be filling our social feeds. 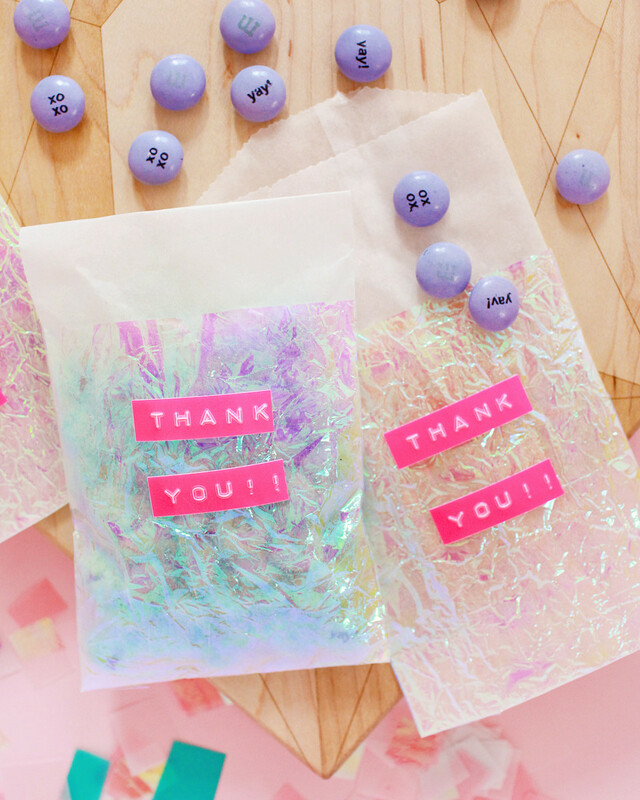 And there’s one trend that we’ve already started to see a lot of: iridescent details. 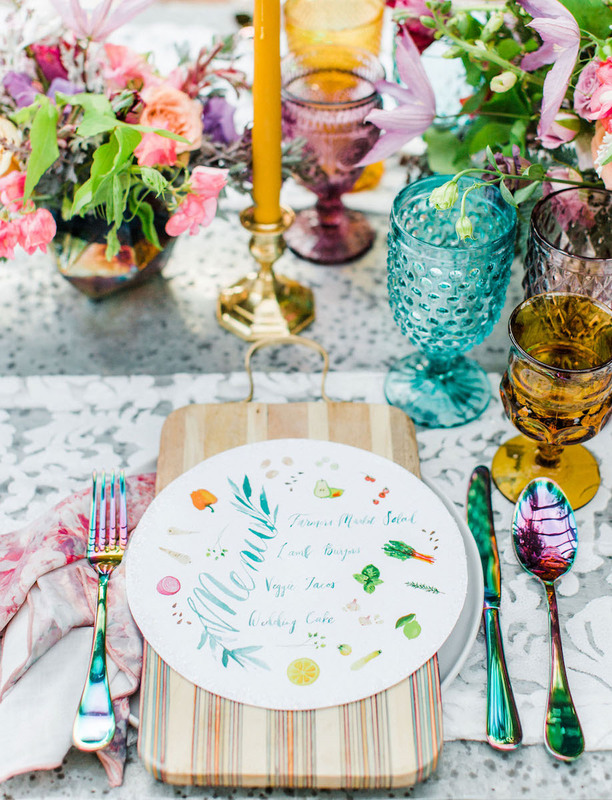 Lustrous rainbow-colored hues add whimsical, eye-catching elements to tablescapes, invitation suites and decadent wedding cakes, and we can’t get enough of it. 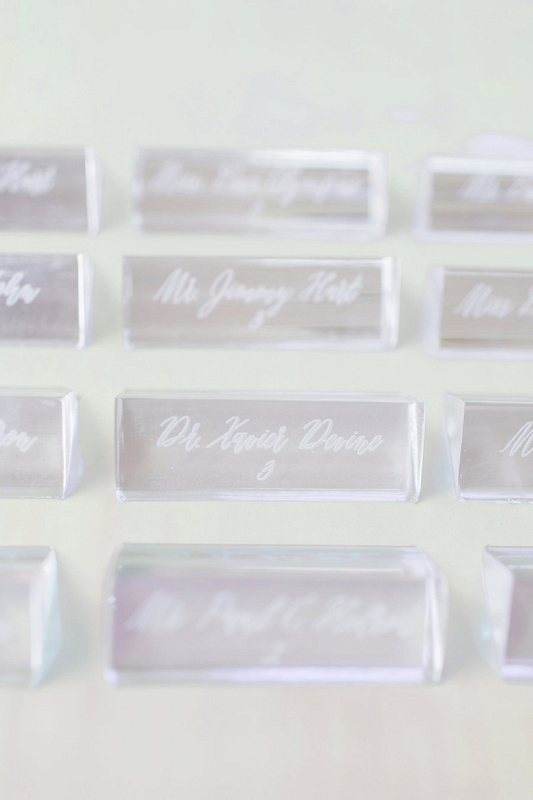 As a new twist on the ever popular acrylic trend, iridescence can be subtle or conspicuous to fit a wide range of wedding themes. 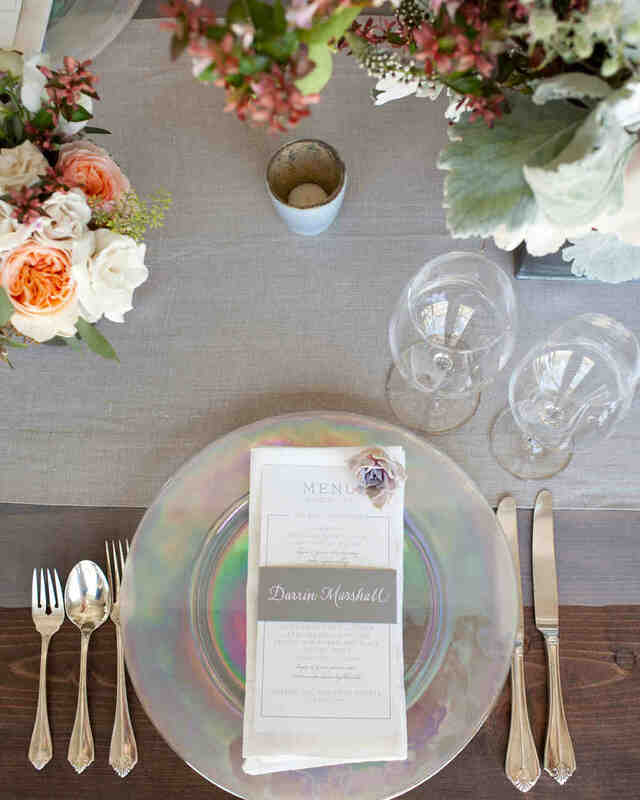 We especially love the idea of pairing iridescent details with a celestial wedding, a theme we also expect to see a lot of this year. 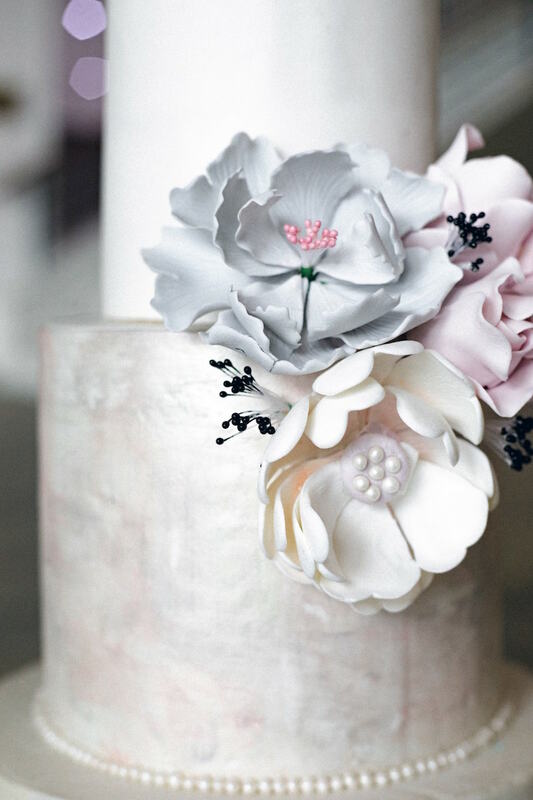 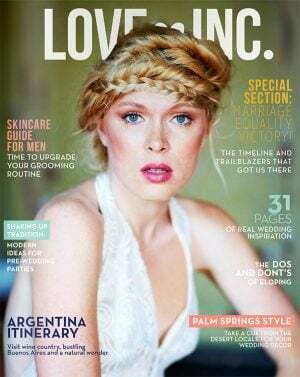 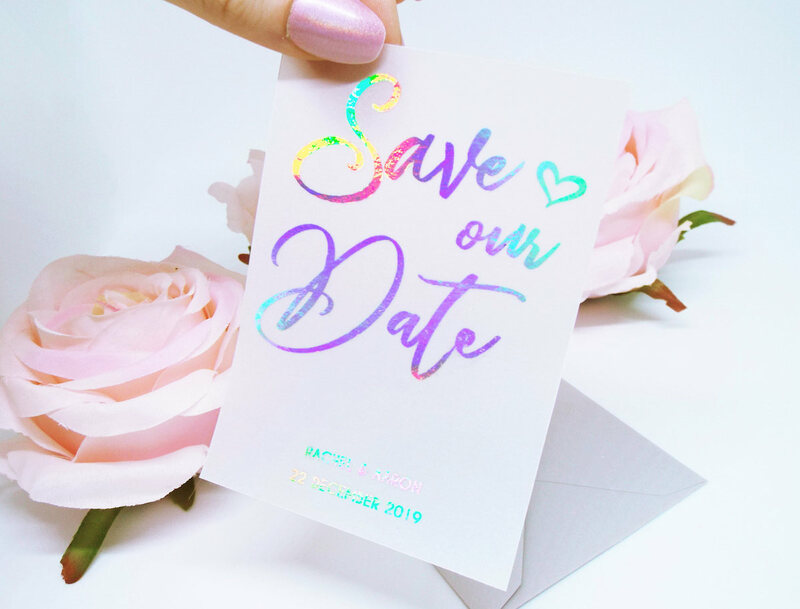 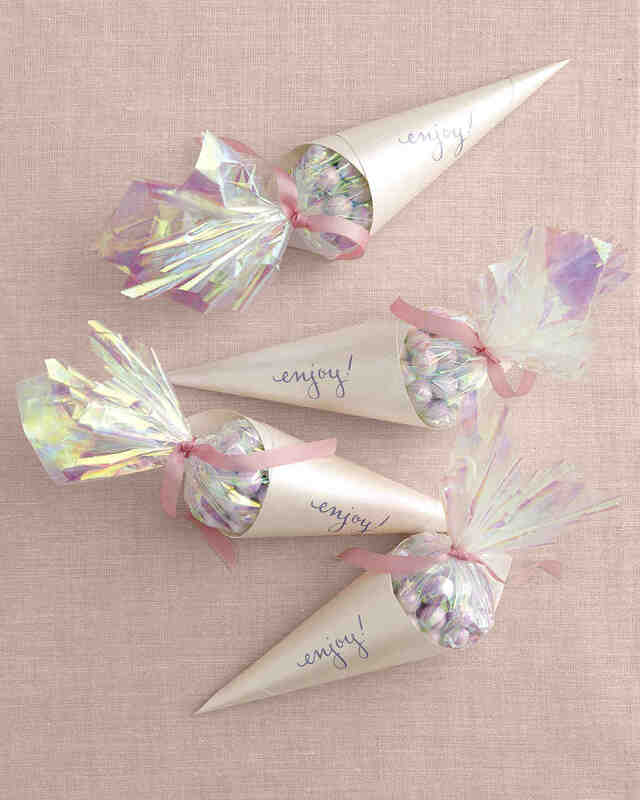 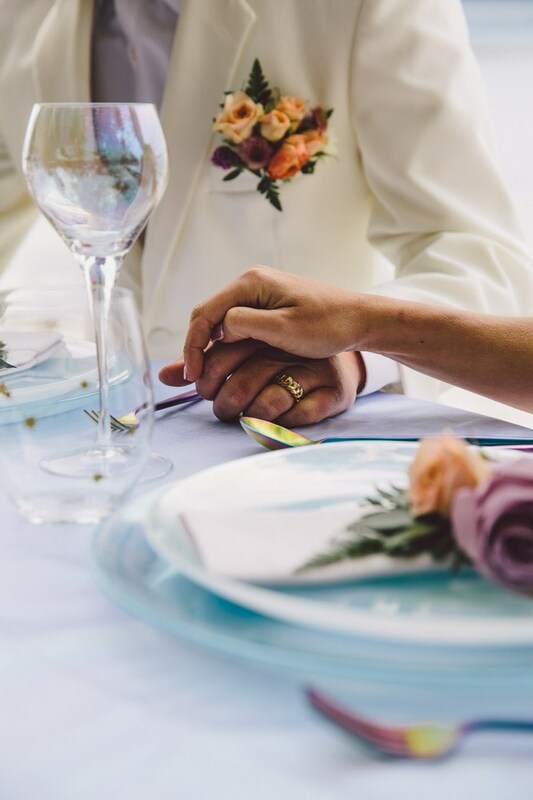 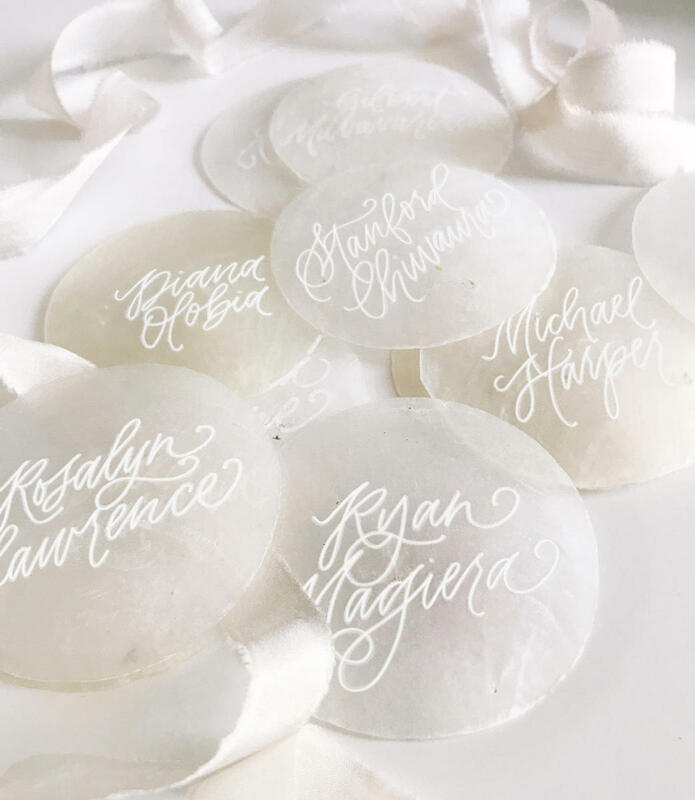 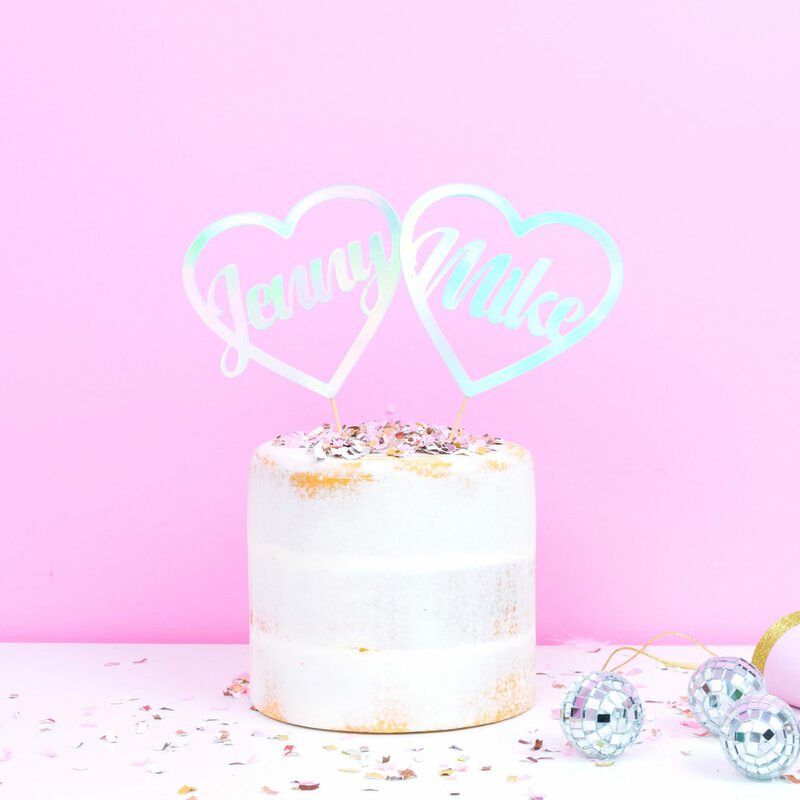 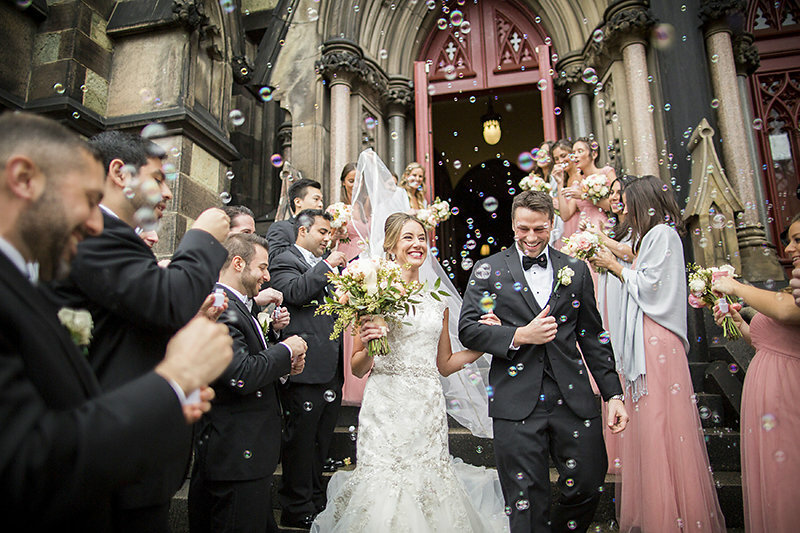 So as we prepare for the craziness of yet another wedding season, we’ve rounded up 12 iridescent wedding ideas that are positively irresistible.